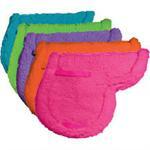 Saddle pads for english, dressage, western and everything in-between! 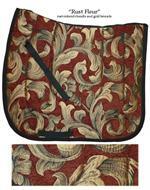 Horse tack and saddle pads in great colors and designs. Outfit your horse with our horse tack and saddle pads!